Revutsky, Lev [Ревуцький, Лев; Revuc’kyj], b 20 February 1889 in Irzhavets, Pryluky county, Poltava gubernia, d 30 March 1977 in Kyiv. Composer, teacher, music activist; brother of Dmytro Revutsky; full member of the AN URSR (now ANU) from 1957. 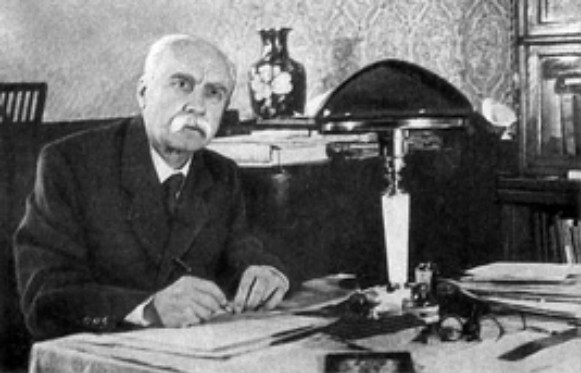 He entered Kyiv University in 1907 and began legal studies in 1908. At the same time he studied music, and he graduated from the Kyiv Conservatory in 1916. He had studied with Mykola Lysenko, Hryhorii Liubomyrsky, Hryhorii Khodorovsky, and Reinhold Glière. His Symphony No. 1 is one of the compositions of this period. After teaching music for several years in the Pryluky area and being appointed in 1924 to the Lysenko Music and Drama Institute in Kyiv, he reached the height of his composing career. 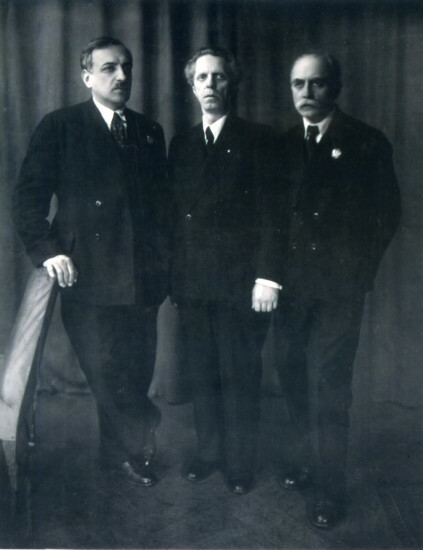 Following a restructuring of music education and the closing of the Lysenko Music and Drama Institute in 1934, Revutsky began lecturing at the Kyiv Conservatory. That same year he was severely criticized by the authorities for his Piano Concerto No. 2. He subsequently focused his energies in the area of teaching, his composing now consisting largely of editing his previous works or generating occasional pieces for state consumption. 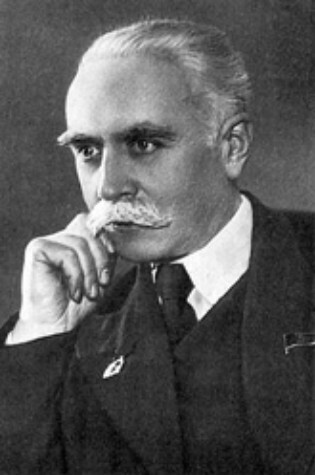 He was appointed a professor at the conservatory and headed the Union of Composers of Ukraine (1944–8). 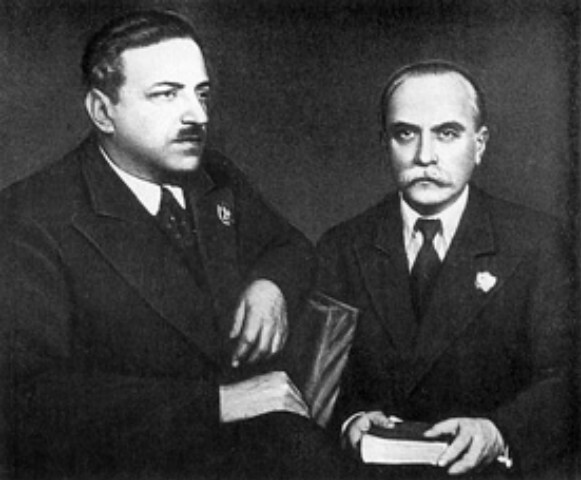 He also supervised the editing of the complete works of Mykola Lysenko in the 1950s and served on the editorial board of Ukraïns’ka radians’ka entsyklopediia (The Ukrainian Soviet Encyclopedia) in 1958–68. The list of Revutsky's pupils, which includes Mykola Dremliuha, Vadym Homoliaka, Herman Zhukovsky, Heorhii Maiboroda and Platon Maiboroda, Vitalii Kyreiko, Anatolii Kolomyiets, Oleksander Znosko-Borovsky, Vsevolod Rozhdestvensky, and Leonid Hrabovsky, testifies to the strong influence he exerted on the development of music in Ukraine. His compositions were innovative and continued the trend of the Ukrainian national school into the Soviet era. 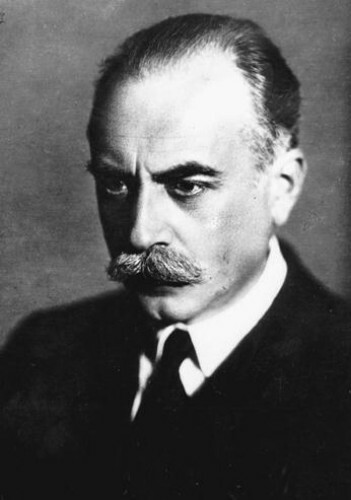 His two symphonies (1920, revised in 1957; and 1926, revised in 1940 and 1970), which showed his keen ear for orchestral color, were notable developments in Ukrainian music. His chamber and piano works (preludes for piano, works for violin and cello with piano) displayed a fresh musical language and technical skill. 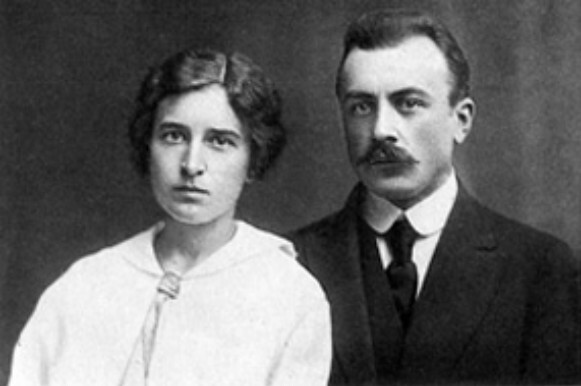 His best vocal works include the cantata Khustyna (The Kerchief, 1923; revised and orchestrated in 1944) and his anthologies of folk song arrangements for voice with piano, such as Sonechko (Little Sun, 1925–6), Kozats’ki pisni (Cossack Songs, 1926), and Halyts’ki pisni (Galician Songs, 1926–8). 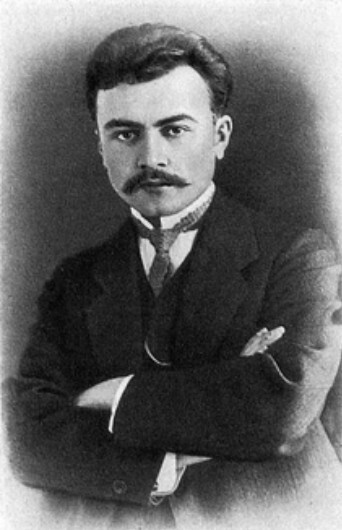 Among his other vocal compositions are four quartets and works for choir with orchestra, such as Pro Karmeliuka (About Karmeliuk, 1925). 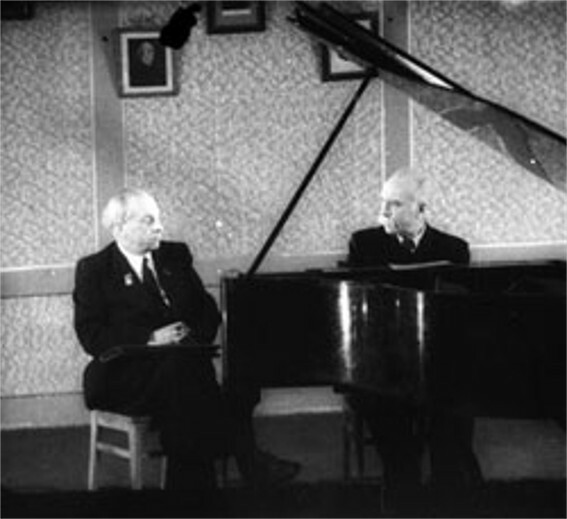 Together with Borys Liatoshynsky, Revutsky also edited two versions of Mykola Lysenko's opera Taras Bul’ba (1937 and 1955).